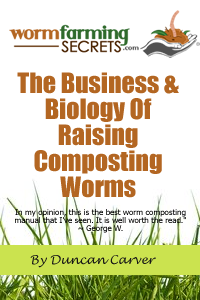 Last newsletter we started our coverage of the topic of ‘worm castings’ which, as mentioned, can commonly be referred to as vermicompost (although technically a different material). This week we’ll be jumping right in to the sub-topic of worm castings as a plant growth promoter – there is plenty of ground to cover, so I will more than likely continue the discussion once we are back in January. As I pointed out in our last edition, people often get caught up in what I referred to as “N:P:K La La Land” 🙂 – that is to say they get so focused on the amounts of chemical nutrients in a given material, that they forget to take into consideration some of the other beneficial compounds, or non-chemical properties said material possesses. Worm castings are a prime case in point – they often contain very low N:P:K values, yet they still have been shown time and time again to have significant growth promoting properties – along with some of the other properties of compost-like materials that can help to improve the overall health of soils and the plants that grow in them. It has been consistently demonstrated that worm castings produce a growth response above and beyond that which can be directly attributed to any of the standard plant nutrients the material contains. This has been shown simply by providing all test plants with their full nutrient requirements (via typical inorganic fertilizers), then adding castings to some of the pots. Those with the castings added very often show significant additional growth. This is why I prefer the term ‘growth promoter’ as a label for worm castings, rather than ‘fertilizer’ or even ‘compost’ for that matter. 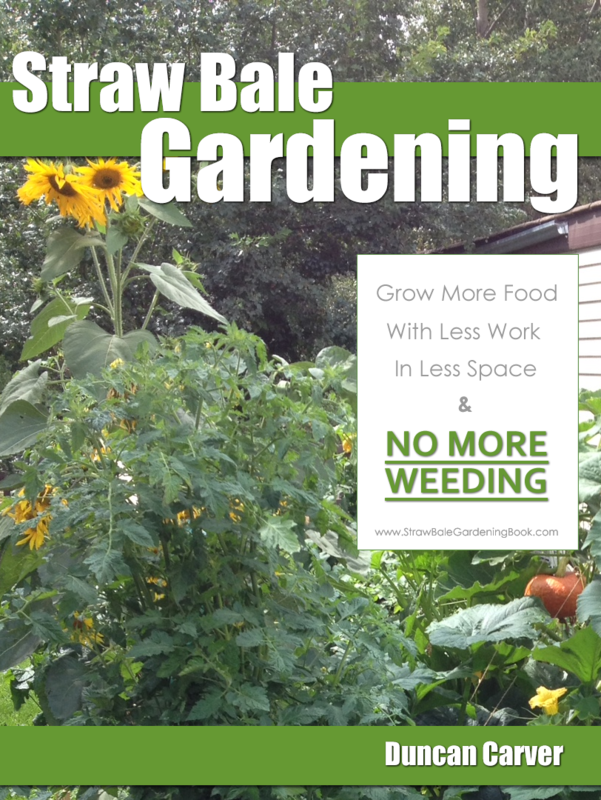 That being said, this is not to suggest that worm castings / vermicomposts can’t be a stand-alone material. This is an entire topic on its own, and a case where the distinction between these two terms actually becomes somewhat advantageous (more on that in a minute). A considerable amount of the research in this field has been conducted by the team led by Dr. Clive Edwards at Ohio State University. A wide range of plants, including tomatoes, peppers, marigolds, strawberries and petunias (among others) have been shown to grow significantly better in potting mixes containing various proportions of worm castings. Castings created from different starting materials (eg paper waste, manure, fruit/vegetable scraps etc) seem to differ in their ability improve growth, but the overall trend is still the same. Similar positive trends have also been found during field research trials as well (Arancon et al. 2003). Some of the scientific literature on the topic seems to suggest that the best growth promotion occurs at somewhat lower concentrations (eg 20% of total soil mix) of castings, rather than mixes containing mostly or all worm castings (Atiyeh et al. 2000) – hence the “a little goes a long way” recommendation often associated with the use of worm castings. Others would argue that some of the best growth promotion can actually occur when plants are grown in ‘pure’ worm castings. One of the major problems with a debate like this is of course defining what exactly constitutes ‘worm castings’ or ‘vermicompost’. There is no governing body to decide what does and does not meet the guidelines (which would obviously need to be created first) for an official designation of ‘worm-worked materials’. Anyone (and their brother) can call their compost, or even plain dirt, ‘worm castings’ if they feel like it, so one needs to be careful when making generalizations (and yes, I realize that it is easy to make such generalizations based on the results of various scientific studies). How long did the worms process it? What density of worms were used? What waste materials were used? Is the end product screened or unscreened? How long has it been sitting? These are all questions I’d certainly want answered before drawing any conclusions. Back to my mention of the “advantageous” distinction between worm castings and vermicompost for this particular discussion. The way I personally see it (ie this is just my humble opinion, based on my own experience and my assessment of all that I’ve read), the closer the material is to 100% worm castings, the more applicable the “a little goes a long way” rule is. I’ve tried growing plants in pots containing a very mature vermicompost (ie with a large proportion of worm castings in it) with no other potting mix, and they did not grow well at all. On the other hand, I have had great success with growing plants solely in partially worm-worked materials that were closer to a regular compost in texture and appearance. University research trials with “vermicompost” or “worm castings” are most often using a consistent product produced commercially – very likely a material that would have a very high percentage of worm castings in it. Of course, it is also very important to consider WHAT exactly the castings were made from. All castings will possess some similar properties, but you can’t assume that your tomato plants will respond in the exact same manner to castings created from manure, as those created from paper sludge (and as mentioned above, this has indeed been demonstrated in various studies). Silly debates aside, the take-away message here is that worm-processed materials can really help plants to grow well!